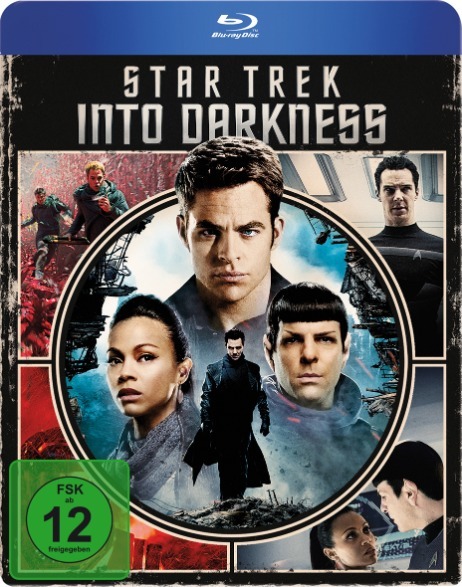 There are several new Star Trek home video releases out now or coming soon. Continue below for details on them all. 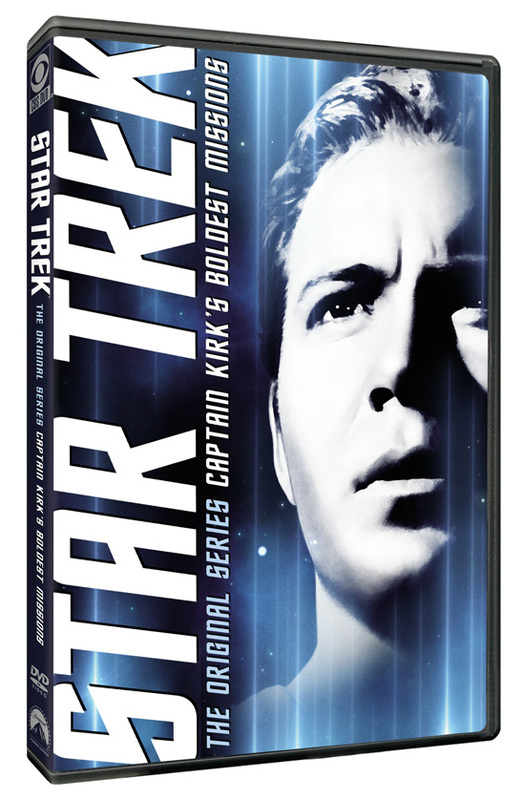 The mot genuinely "new" release is compilation of TOS episodes on DVD, Captain Kirk's Boldest Missions, which is due out next month. 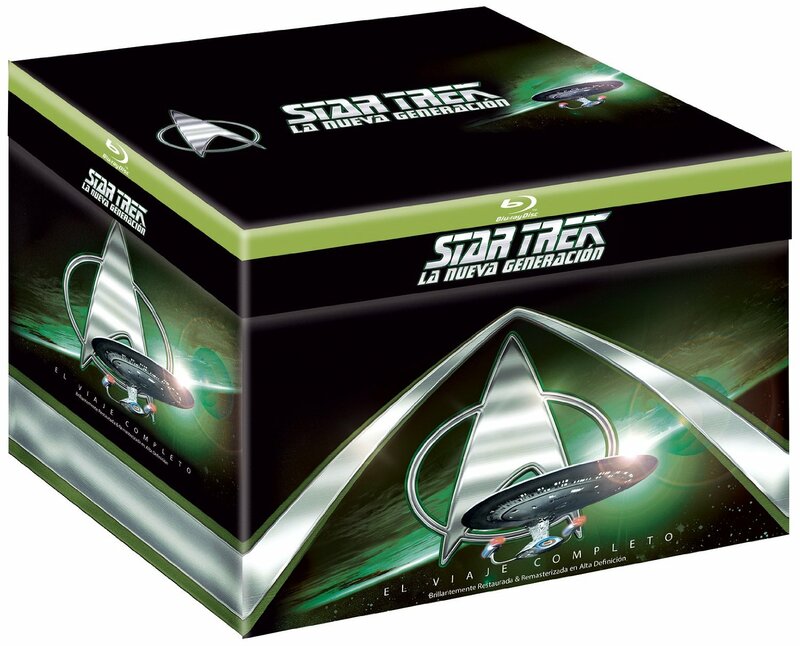 StarTrek.com have confirmed the eight episodes which will be included on this two-disc release, which will be: The Corbomite Maneuver, The Conscience of the King, Balance of Terror, Space Seed, The City on the Edge of Forever, Mirror, Mirror, The Doomsday Machine, and Return to Tomorrow. There will also be several extra features: An introduction by William Shatner and Joan Collins (presumable just for City on the Edge of Forever), and featuretters: What Makes a Good Captain, The Importance of the Captain's Log, and Captain Kirk's Legacy. All of these were included on the Fan Collective: Captain's Log from way back in 2001! Meanwhile in the UK, May will see the release of Star Trek: Enterprise - The Full Journey, the complete series boxset on bluray. 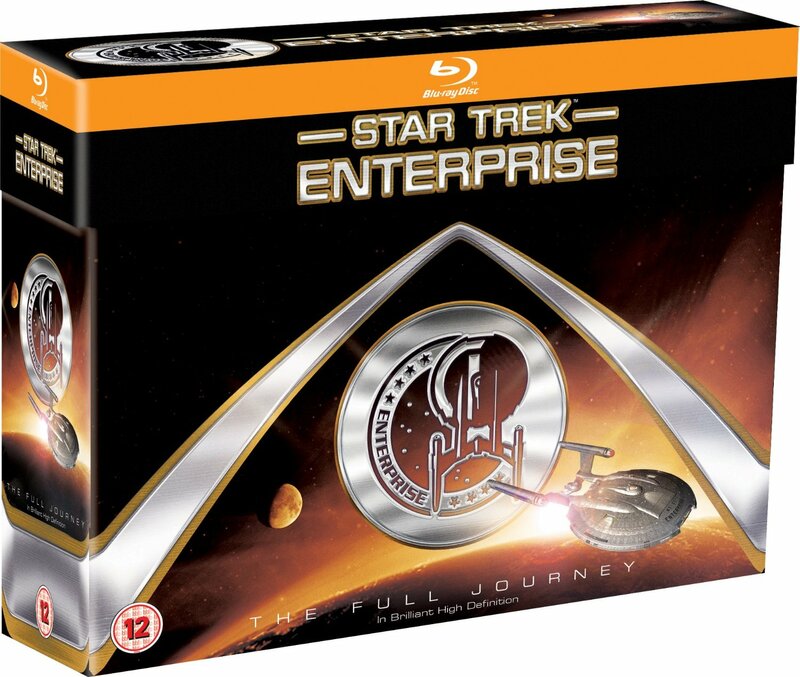 This release uses the same style of packaging as the other European full series sets, but of course Enterprise wasn't available in bluray when those sets were first released a few years ago, so it's catching up now. While this is a UK release, the discs should be region free, so if you want the full series in one box it's an option wherever you are in the world, if you can get hold of it. Like the above Enterprise release, Star Trek: The Next Generation - The Full Journey also got the bluray upgrade in the UK last year. And now it's showing up in other European markets. The Spanish edition was released in December, and the German version is due out in April. Aside from switching the text to the relevant local languages these are the same as the UK versions it appears. 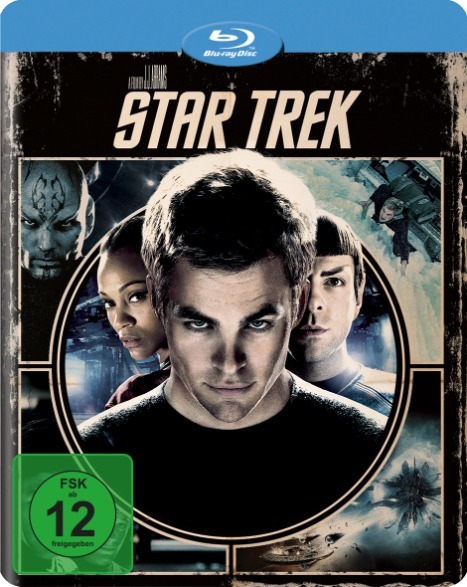 And finally, Germany has also recently had new editions of both nuTrek films on bluray, repacks of the films in novobox packaging (which is similar to steelbooks, but made by another company). The first film reuses a cover design first seen on a Japanese release a couple of years ago, while Into Darkness gets a new cover design in the same style.